I found these in an old site but its gone now so I thought I'd upload here instead. I learned Hiragana & Katakana this way by memorizing the pictures. 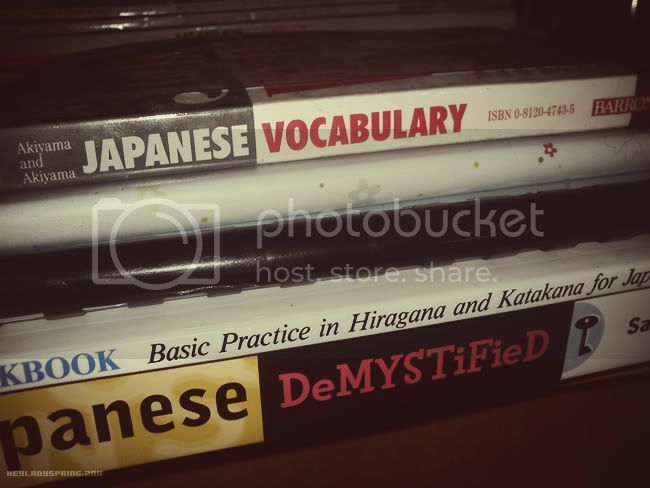 I can't find my Katakana picture sheet (sorry!) so we both would have to learn it the hard way. To listen to how the characters are pronounced check this site: genkienglish. To test yourself use these flash kana cards: realkana (has an iphone app!) / kanacards / search itunes store, there are tons of apps for Kana practice.